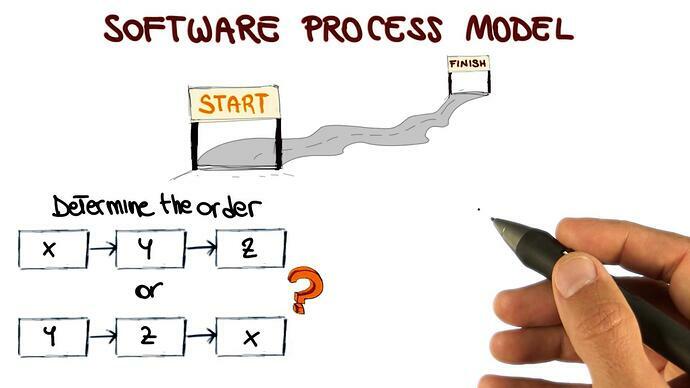 Process Model VS Process Simulation: What's the Difference? Risk often stops professionals from attempting to implement continual improvement initiatives but understanding how to implement a business analysis process model and run it through a business process simulation, before you ever take an actual change step in the 'real world', can give you the confidence (and your management the confidence) to start implementing real change in your organisation. 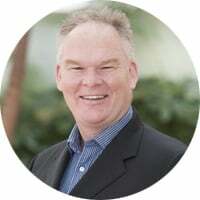 There's no need to ride the line with risk when you can create a simulation of your organisation and model change but it's important to understand what something like a business analysis process model is, how it's different from a business process simulation and how the two can be used together. The overwhelming case for understanding, using and integrating these two process analysis methods is to help create better decision making and terminate as much risk as possible. It's also important to get into the background of the business process simulation technique, and how to approach it from a process mapping perspective. Simulation Requires a Business Analysis Process Model. What is a Process Model? 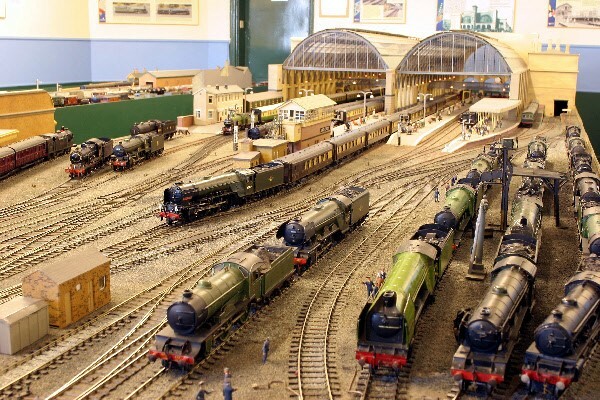 Just as a good model railway captures an essence of reality, an external or internal business analysis process model is an attempt to capture the essence of a real-world process but in much cheaper, more tractable and more experimentally useful ways. Business analysis process models are used in all areas of life; construction & forecasting being two of the most common. Architects always build a physical small-scale and computerised model before plans are finalised. Economic and weather models are just two examples of models being used in forecasting. These days process models are being adopted by organisations all over the world to help describe how their processes add value. A process map is a model of what happens in an organisation when some stimulus to act is triggered. The value of a business analysis process model is that it can be simulated, visualised, changed, sliced and diced and experimented on in all kinds of ways that simply are not possible to do in reality. What is Business Process Simulation? Simulation is the ‘pretend’ repeated execution of the process inside the computer, and it produces useful estimates of metrics that describe what happens in the real world. Typical examples of these metrics are cycle time (the total amount of time for the process to complete), effort, cost and who is involved. When we simulate a process, the computer walks through the process from beginning to end, and adds cost, time and effort (CTE) every time an Activity is encountered. Because it is in the computer, the simulation can be repeated tens of thousands of times, and the resultant averages of CTE are therefore useful estimates of what happens in the real world. For a more in-depth eplanation of business process simulation go here. If both of these things are in place, then simulation of a process model can be incredibly useful. It provides a fast, zero-risk way of modelling organisational changes and forecasting how these changes will impact on CTE. How Can a Business Analysis Process Model be Achieved? The pre-requisites can be surprisingly difficult to achieve in anything but the most simple of processes. When using Triaster, we have described clear best practices here, to help you to produce an accurate business analysis process model quickly and easily. Once you have an accurate process model, it is then necessary to populate it with accurate base data that the simulation engine can use to produce the CTE estimates. An article describing how to do this (example of process model included) can be found here. To learn how to perform a simulation using the Triaster approach, a detailed description of all steps can be found in the Business Analysis Report, which can be found here. Should we Use Business Process Simulation in Our Organisation? Yes. All organisations can benefit from business process simulation. Today, the low cost of the tools available and their ease of use is making the benefits of business process simulation realisable even at department level. In the 2000’s, business process simulation was still a specialist task, requiring specialist training and mathematical knowledge. Today it can be done by almost anyone who can map a process. Give it a go! You will be pleasantly surprised how easy it can be, and how useful the reports are.